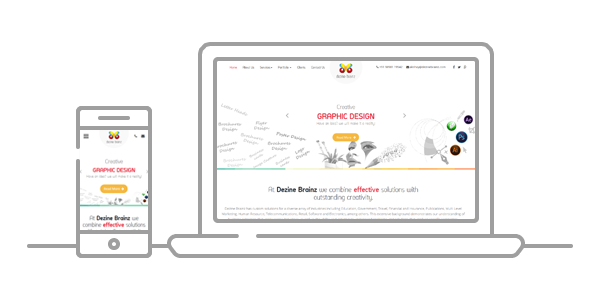 Dezine Brainz is a globally acclaimed Aspdotnet storefront development agency with years of profound experience and an impressive portfolio to its credit. Backed by a team of passionate and experienced asp.net storefront developers and state of the art infrastructure, we have incessantly kept up with the dynamism of changing trends. We have earned credibility and delivered enterprise level shopping cart projects. Dezine Brainz prides itself to have some of the best Aspdotnet storefront developers in the industry with profound expertise in Microsoft technologies. We believe that the best of the products are a perfect amalgam of a creative outlook and infusion of the latest technology. From conceptualization through to delivery and even beyond, you can count on us for a fully-functioning, easy to manage and performance oriented shopping cart that adds value to your business objectives. 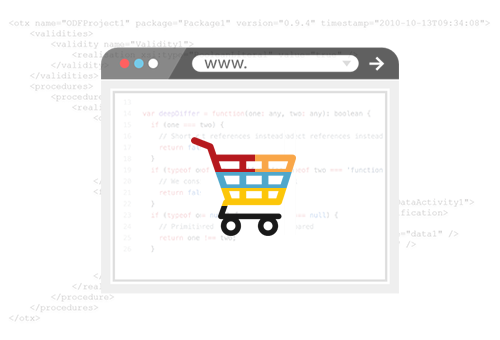 At Dezine Brainz, we understand that online customers can be retained only by deploying a shopping cart that’s not only appealing but easy to use and navigate also. ASPdotnet experts at Dezine Brainz have rendered path-breaking and innovative shopping cart solutions especially customized to the needs of our worldwide clientele.